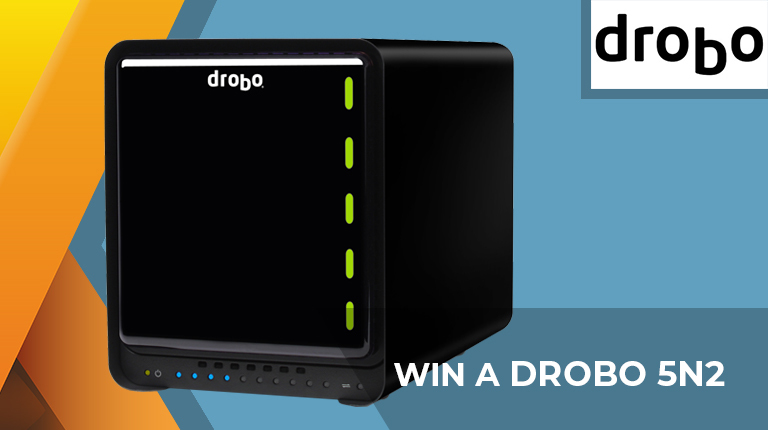 Today's prize is a Drobo 5N2! Described as "the easiest to use NAS on the market," this latest-generation storage solution promises an upgraded processor, port bonding and support for Drobo's patented BeyondRAID technology. The competition winner will be picked at random from all eligible entries that arrive by 09:00 London time on the closing date, December 21, 2018. The prize is a Drobo 5N2. Yeah my perfect backup tool. If you win, I wouldn't mind if you find a home for it right in my home.